Warm up with a mug of mushroom hot cocoa. Photo courtesy of Four Sigmatic. 1) Dashing through the airport, looking for breakfast but ending up with airplane pretzels. 2) Driving on an unfamiliar highway debating the merits of lunch at Cinnabon or Roy Rogers. 3) Eating a somewhat unidentifiable meal in a foreign country and going to bed hungry. We've been there! 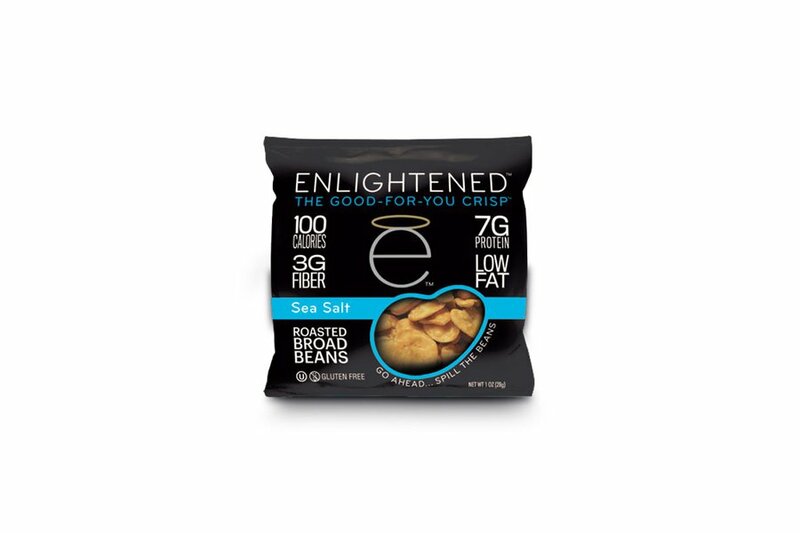 Out of our element and in need of a healthy, wholesome snack to power us through the day. Which is why we're constantly searching for new foods to stash in our back pockets. 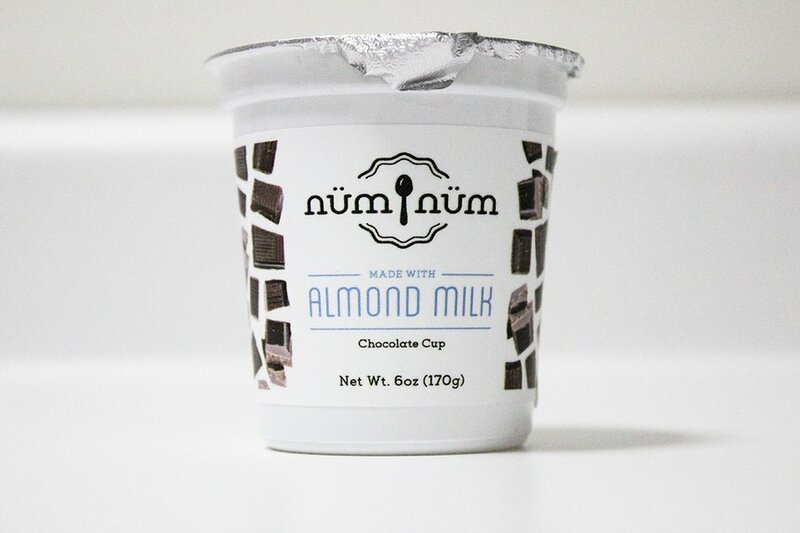 This week, Team Fathom sampled snacks from new "real food" brands and picked our favorites. These are the Fathom-approved bars, mushroom tonics, and roasted bean snacks we'll be toting in our carry-ons. 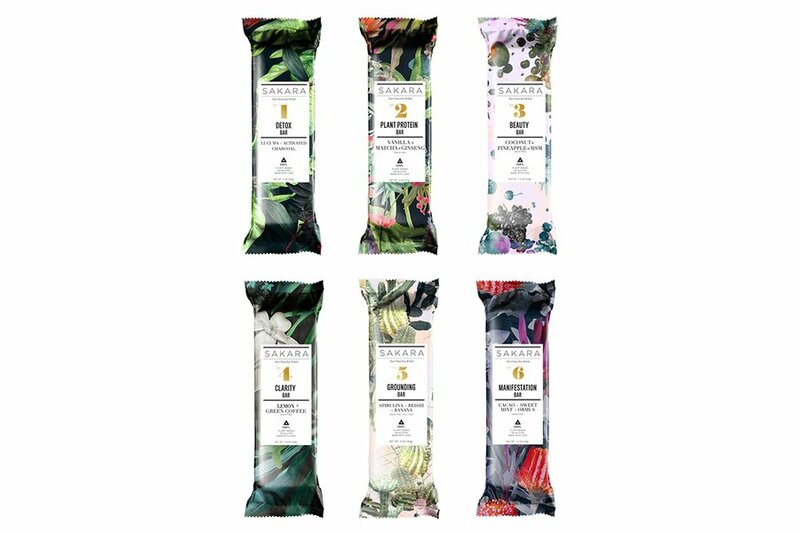 Start your adventure with a beautifully packaged, nutrient-dense, whole-food bar. The ingredients are so fresh that they only last a week after delivery, so plan accordingly. 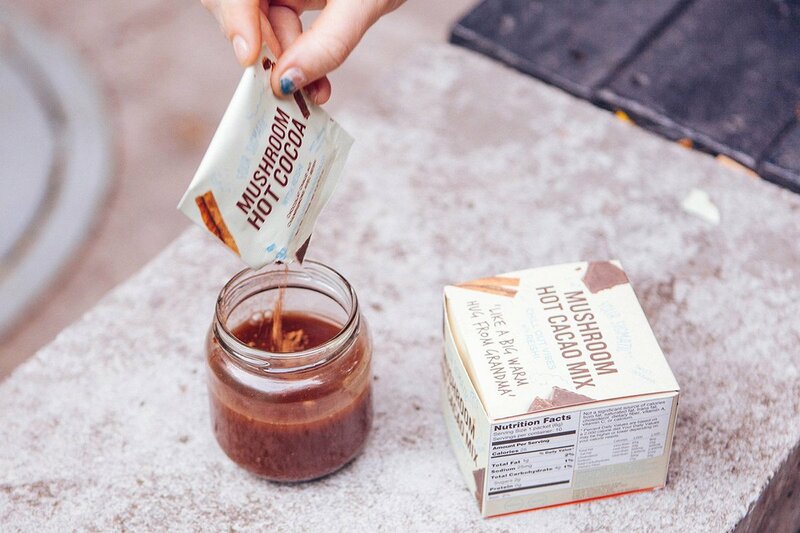 For the ultimate anti-stress tonic to power you through multiple layovers and time zones, add warm water to a packet filled with herbs, spices, cacao, and reishi mushroom. 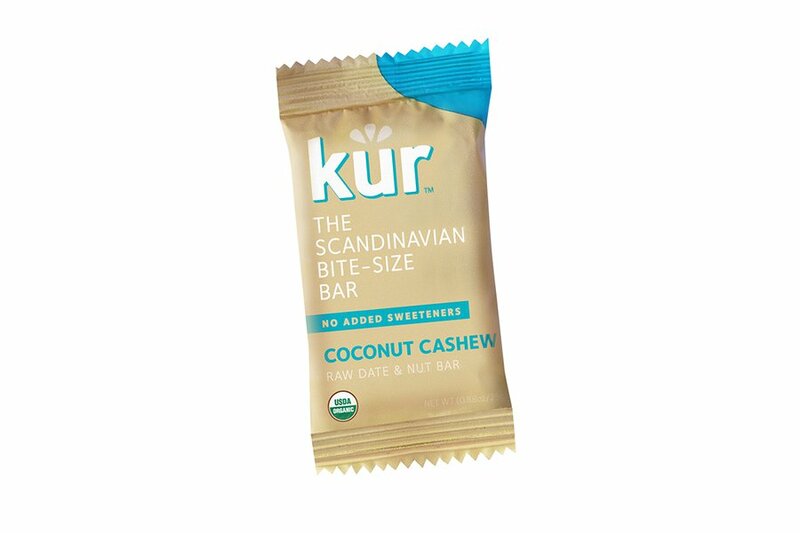 The bite-size, raw bar of dates and nuts tastes like a healthy coconut pie and barely takes up space in your bag. For a satisfying crunch without the guilt, pack a bag of nutrient-rich and lightly salted broad beans. This sweet treat may fit in the palm of your hand, but it packs a nutritious punch. Over twenty organic superfoods are mixed with creamy peanut butter and honey to keep you energized. 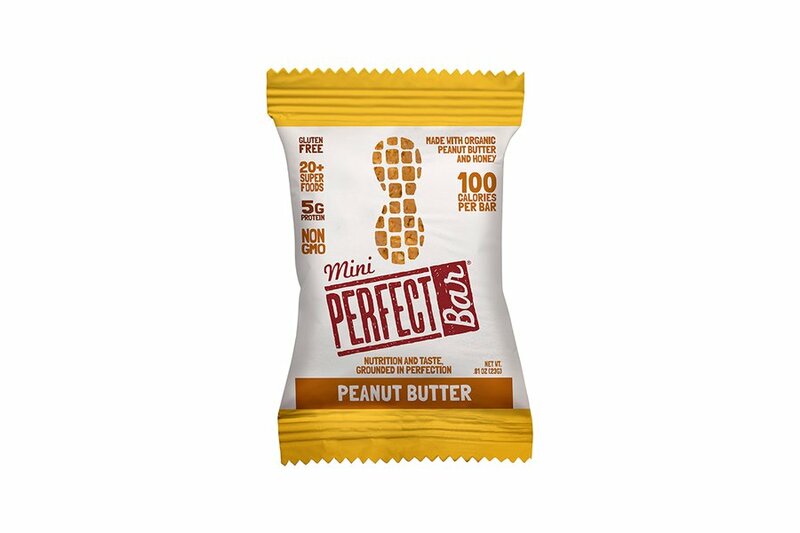 This protein snack will set you back a pretty penny, but we think it's worth it. 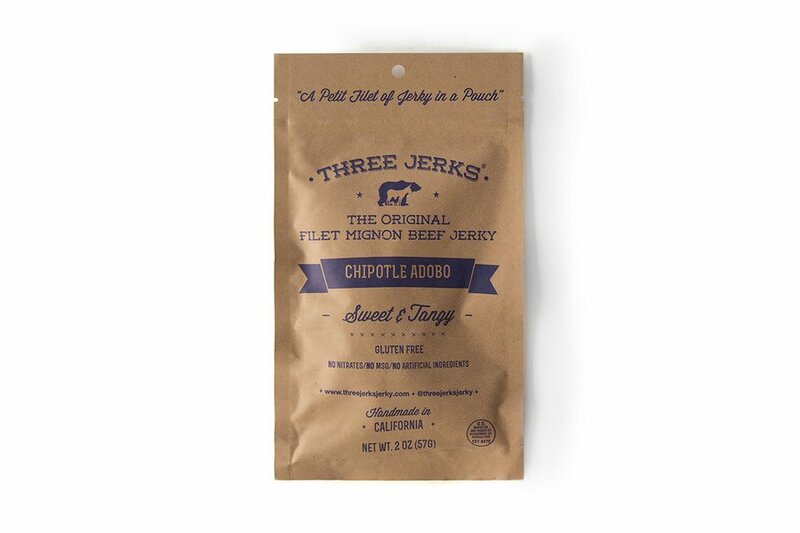 A traditional Filipino-style marinade is mixed with a Mexican-inspired chipotle glaze to create an elevated (and worldly) beef jerky. 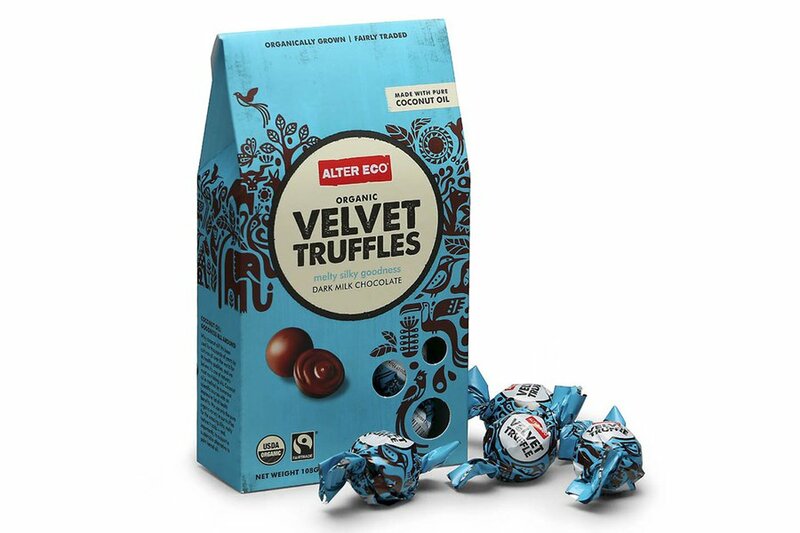 It's hard to believe that the delicious silky, dark milk chocolate truffles are made with just seven ingredients. Added bonus: You can feel good about the individual packaging because they come in compostable wrappers. 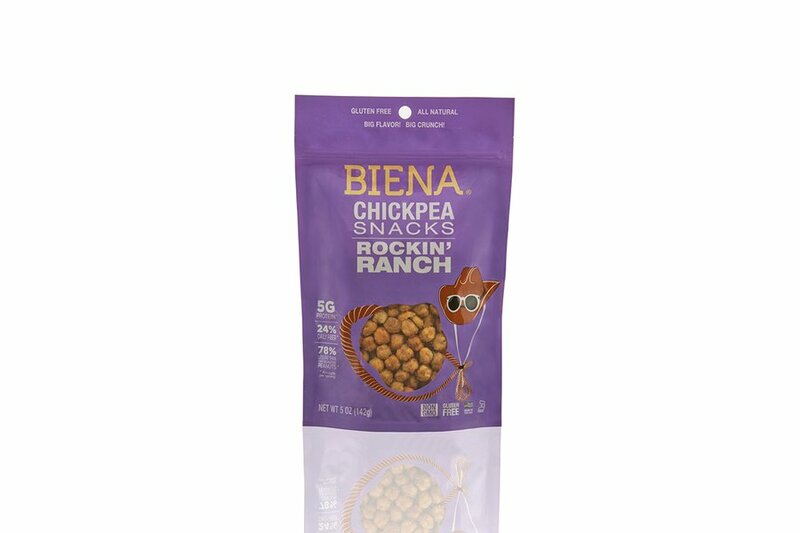 For a crispy, crunchy road snack that will please the pickiest of eaters, pack a bag of roasted chickpeas – we're partial to the rockn' ranch flavor. Be warned, they won't last long. Indulge your sweet tooth with a non-dairy alternative to the chocolate pudding cup you packed in your grade school lunch bag. The unusual texture can take a little getting used to, but you'll get so much pleasure from a sinless treat.